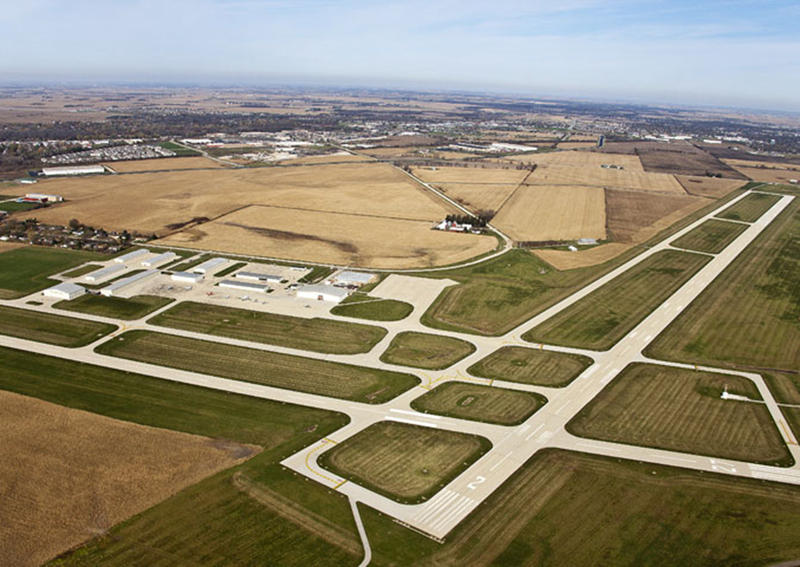 This brand new hangar and office is roughly 22,000 square feet, 4,000 of which houses offices, a break room, reception, storage, and administrative space. 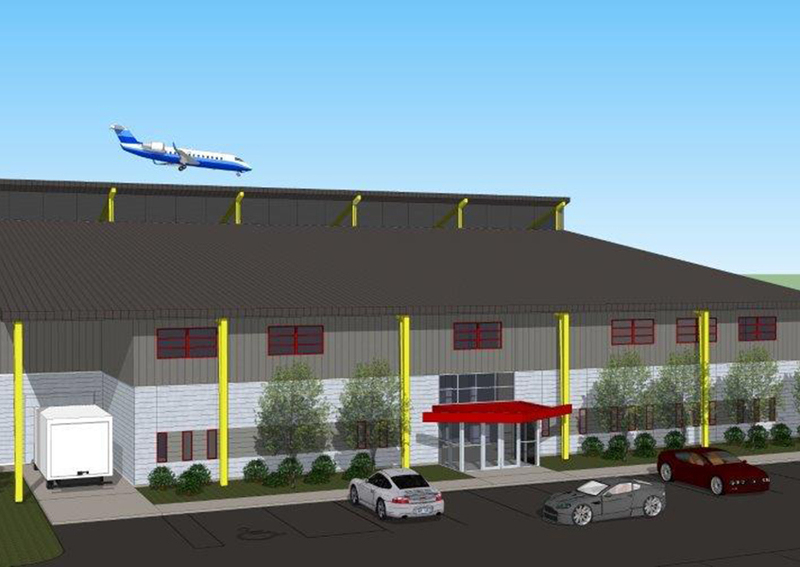 Plus an additional 4,000 square feet of mezzanine shell space that will be available for use in the future. The building also features an observation deck at the mezzanine level. 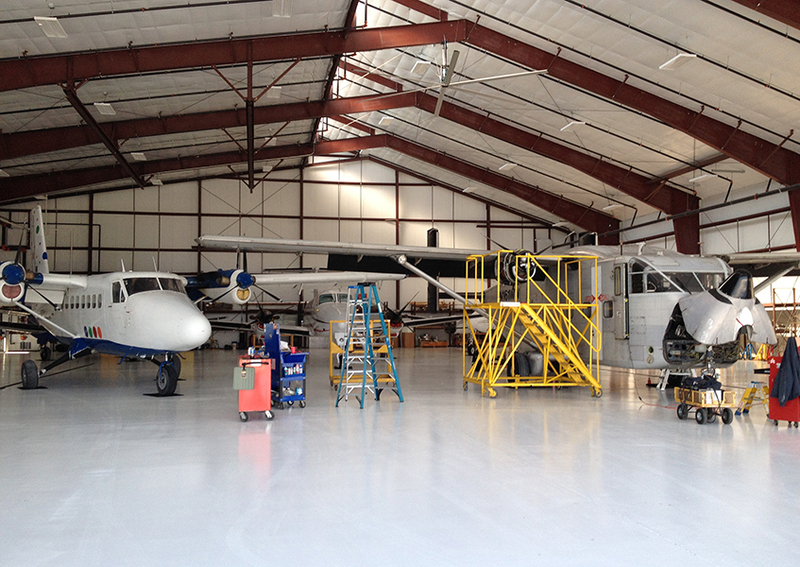 The hangar has an 85′ x 20′ door so that the facility can host corporate jets overnight.